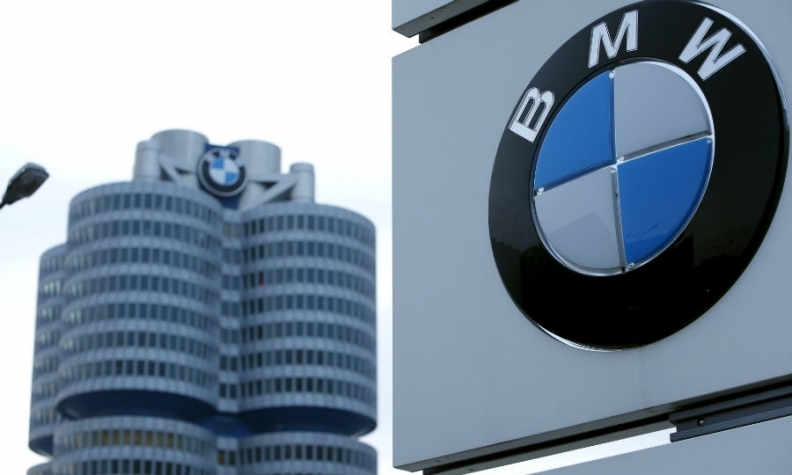 FRANKFURT -- BMW will seek compensation from Robert Bosch after missing parts for models including the best-selling 3-series sedan caused production stoppages in Germany, China and South Africa. A lack of steering gears supplied by Bosch, the world's largest car parts supplier, means there is only limited vehicle production at various German plants, while factories in Tiexi, China, and Rosslyn, South Africa, have moved up or extended planned interruptions, BMW purchasing chief Markus Duesmann said Monday in a statement. Bosch said it's working intensively with BMW to minimize the impact. The disruption was caused by a bottleneck at an Italian company that supplies the casings for Bosch's electronic-steering systems, the Stuttgart, Germany-based firm said. It dispatched employees to Italy to help solve the problem as soon as possible. The operational issue is the latest blow for Bosch. The closely held manufacturer, already under fire for its role in Volkswagen Group's diesel-cheating scandal, last week was named as a co-defendant in a lawsuit over allegations against General Motors, raising questions about the German company's role in the crisis. The financial fallout from the supply shortage is difficult to predict as the disruption is ongoing and it's unclear when normal output can be restored, BMW spokesman Michael Rebstock said by phone. Still, auto production can usually be made it up by adding extra shifts. The supply bottleneck has hampered production of BMW's 1- and 2-series compacts as well as the 4-series coupe, while larger models including the flagship 7-series sedan and BMW's SUVs aren't affected. For BMW, the halt is an unwelcome distraction. The automaker's profitability dropped in the first quarter as the manufacturer overhauls key models and boosts spending on new technology to narrow the gap to Mercedes-Benz. BMW delivered 5.2 percent more cars in the first quarter than a year earlier, compared with a 16 percent jump at Mercedes, which last year outsold its luxury brand rival for the first time in a decade. The open conflict between two German auto giants is rare, but is unlikely to have a lasting effect on relations. "I am confident that Bosch will soon have the current supply problems under control," Duesmann said. "As one of our largest, longest-standing and generally highly reliable suppliers, we have no doubt that the company is capable of managing this difficult situation."